This week at MEDICA several innovative healthcare companies went head-to-head in the hopes of taking home a financial award, along with industry recognition for their mobile medical apps. Review the contenders. The winners were announced at a ceremony that took place on Wednesday, November 16. Winners of the 2016 MEDICA Mobile Medical App competition announced. Third Place: Tytocare. Patients can conduct a ear, throat, heart and/or lung exam at home, and then send the results in to the doctor, who diagnoses and writes a prescription if necessary. 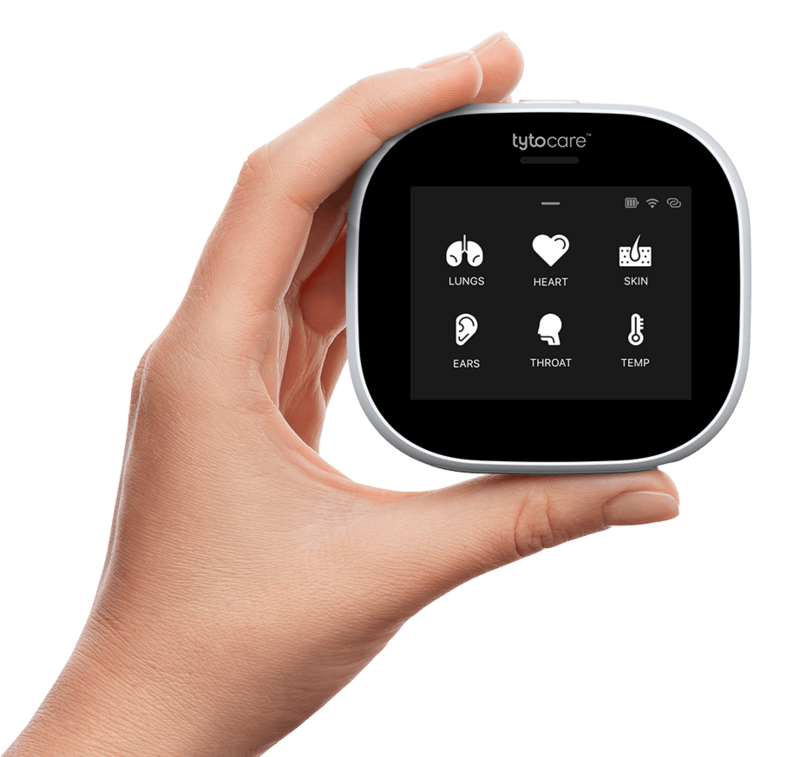 The product will be marketed in the United States following FDA clearance (it is expected to be available in a few months, according to Ofer Tzadik, COO and co-founder of Tyto Care); the company is still exploring options for product availability in Europe. Second Place: Biop Medical. A three-minute scan provides a physician with a colored map of biopsy results, giving the patient immediate results. The company is currently filing for FDA approval and CE Mark, and is hoping for availability by the end of 2017. First Place: UpRight. Device measures slouching and then vibrates to remind user to stay upright. The product is available online via Amazon and other retail outlets.